Derby Duck will float to the finish line. . . . 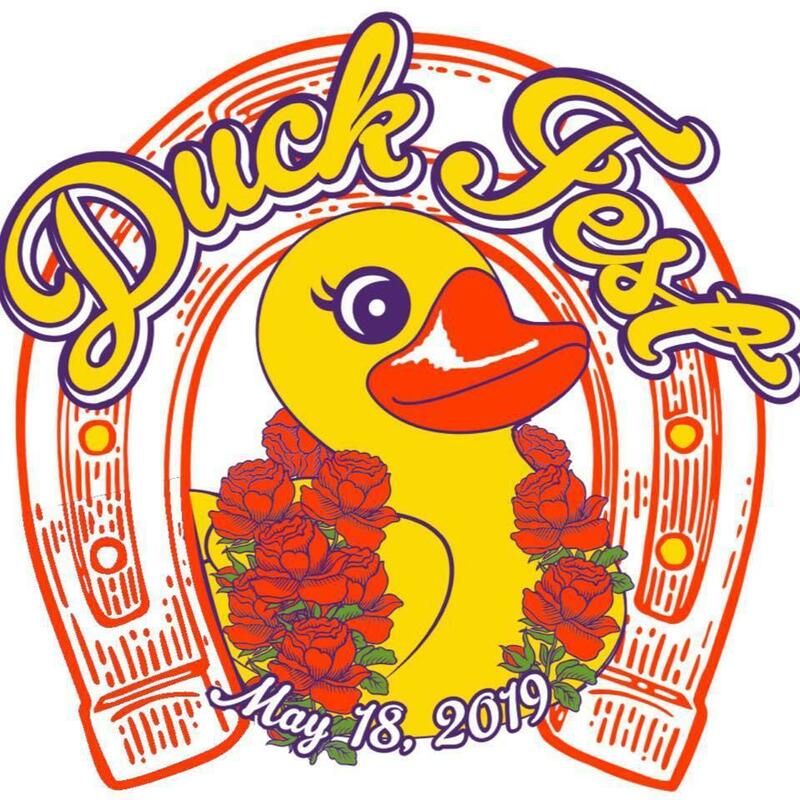 Duck Fest is the Foundation’s primary fundraiser and consists of a Rubber Duck Race, games for kids, food, and entertainment, all at the beautiful Walnut Springs Park in Seguin. The ducks are “adopted,” numbered, and then the top-finishing ducks in the race win a prize for their adoptive parent. The last chance to adopt ducks before race day is at the Grain Bin Warm-Up Party, where the NEF Duck usually makes an appearance and the official numbers and prize list are presented. Be sure to help your student’s campus win the Principals Challenge, a competition between the NISD campuses to see which campus can adopt the most ducks per capita.